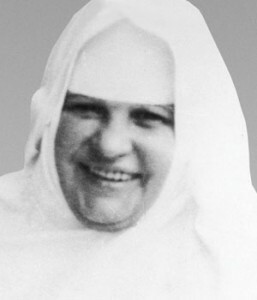 When the Nazis took over Austria, Sister Maria Restituta (1894-1943) was very vocal in her opposition. “A Viennese cannot keep her mouth shut,” she said. She was eventually arrested and sentenced to death by the guillotine for “favoring the enemy and conspiracy to commit high treason.” The Nazis thought her execution would provide effective intimidation for others who might want to resist. She was beheaded on 30 March 1943 at the age of 48. This entry was posted in Conscientious Objection, Militarism and Christianity, Saints and Soldiers on October 31, 2013 by Cammy. Here are five takeaways from Democracy Now’s interview with ex-Air Force Pilot Brian Bryanton. He worked as a sensor operator for the Predator program from 2007 to 2011. After he left the active duty in the Air Force, he was presented with a certificate that credited his squadron for 1,626 kills. He is now on a mission to “humanize” drone operators. 1. Drone operators are people too. 2. Drone operators are real killers who deserve our respect. 3. 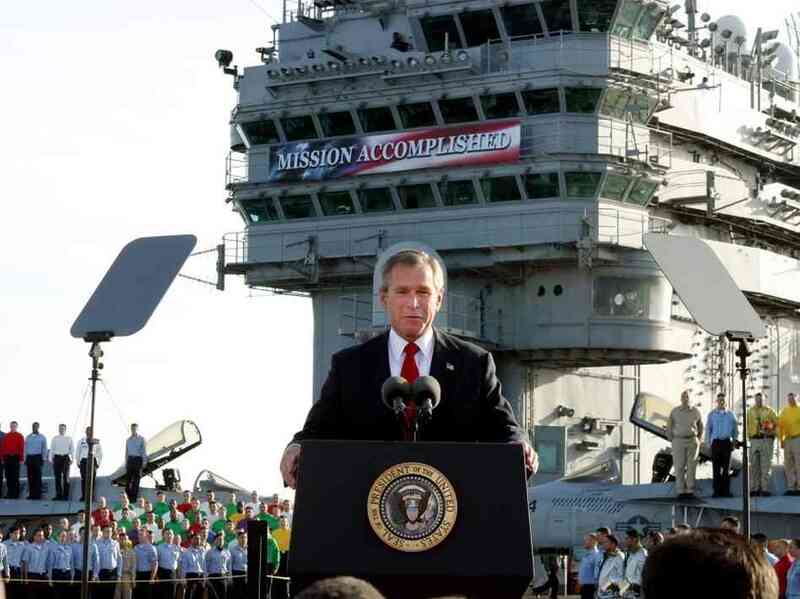 The American public wanted the wars in Iraq and Afghanistan, and they were constitutional wars. (Just keep repeating something enough and it becomes true, right?) The American public wanted the wars in Iraq and Afghanistan. They were constitutional wars. The American public wanted the wars in Iraq and Afghanistan. They were constitutional wars. The American public wanted the wars in Iraq and Afghanistan. They were constitutional wars. 4. The real debate here isn’t about the wars themselves (because the American people wanted them and they were constitutional) or about using drones to kill people in wars or about using drones to kill people in countries we’re not at war with or about the number of innocent people who are killed by drones or about the methods and intelligence used to determine who gets targeted or about the psychological effect of remote control killing. No. We should only care about the people killed by drones if those people are Americans. 4. The hardest part of being a drone killer is that it violates your morals. But it is not the killing of other human beings that violates your morals. That’s pretty much a non-issue in this interview. The hardest part of being a drone killer is the “moral injury” suffered when you feel like you violated the Constitution. 5. Don’t worry. If you think a child might have been killed by a drone strike, it’s probably just a dog. I don’t know what the point of this interview was or what the point of his “speaking out” is. All I can say is that this kind of thing reminds me of something I read by Hannah Erendt , in which she pointed out that the Nazis were not totally unfeeling or completely hardened to what was going on during the Holocaust. But something in them had been twisted, and they took all of the compassion that would normally be felt for the victims of the Holocaust and channeled it towards the soldiers. “Oh, look what kinds of things these soldiers have to do. Look what horrible and grotesque things they have to see and experience and endure! Oh how awful it must be to have to live with that!” The soldiers were seen as the suffering servants of humanity; yet there was no compassion and empathy for the people whose lives, families, and communities were being systematically destroyed by the soldiers. Is this the kind of sentiment and selective empathy we encourage at these Masses for Military Appreciation? This entry was posted in Just War, Perversion and Propaganda, Saints and Soldiers on October 29, 2013 by Cammy. At the Mass, on Saturday, Nov. 9, at 4:30 p.m. at St. Pius X in Flint, MI, soldiers’ photos will be displayed in a PowerPoint slideshow, their names read aloud and candles lit by family members. 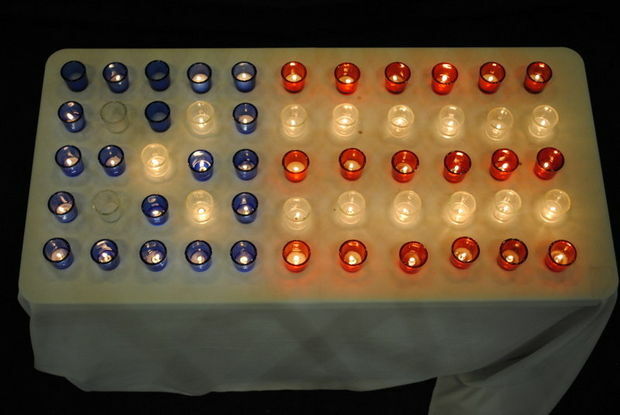 The candles are in the shape of a flag with red, white and blue stars and stripes. There is nothing wrong with praying for any Catholic or any non-Catholic at a Mass. But this is another example of militaristic jingoism being dragged into the Church. 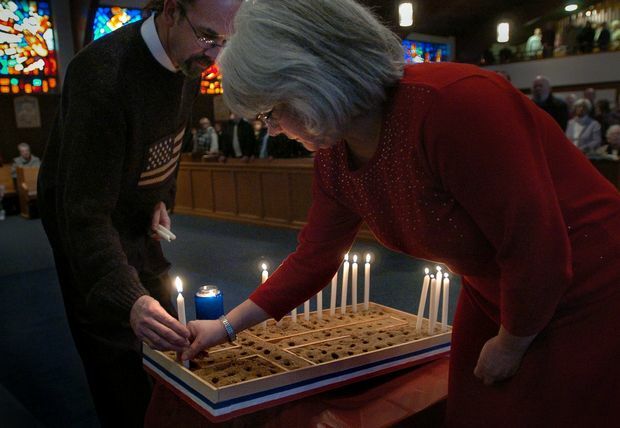 Photo from past Military Mass of Appreciation, photographed by The Flint Journal. Photos from past Military Mass of Appreciation masses courtesy Cindee McColley of St. Pius X and photographed by The Flint Journal. This entry was posted in Militarism and Christianity, Perversion and Propaganda and tagged Military Mass of Appreciation on October 27, 2013 by Cammy. This picture of Mary, the Mother of Jesus, the Mother of God, appeared in Summer 2013 on the front page of The Tablet, the paper of the Diocese of Brooklyn. It was also sent as a poster to every parish in Brooklyn and Queens, New York. The flag of a nation is a symbol of a nation. A national flag is not and can never be a Christian symbol. The reason for this is that no nation-state is built on or teaches or lives according to the truths and values proclaimed by Jesus Christ as the Way and Will of God unto eternal salvation for each and all. The means and ends of a state are not now and never have been the means and ends of Jesus. Within any state a person can be a faithful Christian until the day he or she dies. But, no state is Christian just because it has Baptized Christians on the payroll or running the show. For a Church or a Christian to wrap a Christian symbol in the symbol of a nation-state, e.g. a flag, is to generate spiritual cacophony in the souls of people and in the Church. It is to make unclear what is clear, namely, the empirical verifiability that the state does not live by the truths and values, the means and ends of Jesus. As the late Carl J. Friedrich, one of the world’s leading political scientists, friend and confidant of Henry Kissinger and former Eaton Professor of Government at Harvard University, wrote on the concluding page of his four hundred page book, The Pathology of Power: “Our analysis has, I hope, shown that politics needs all these dubious practices; it cannot be managed without violence, deceit, betrayal, corruption and propaganda.” To interlace a symbol of the reign of violence, deceit, betrayal, corruption with a symbol of the reign of God as proclaimed by the Jesus in the Gospels is to propagate untruth as truth. It is to breed evil under the auspices of good. Whether this fusing of state symbols with Christian symbols is done out of ignorance, religious zeal or base motives, e.g., the lust for power and prestige, greed, cavalier indifference to truth, etc., the consequence is the same. Human beings are led toward the abyss of agony and destruction rather than the fullness of life in eternal communion with the Holy One. It is a terrible price that ordinary people pay—Christians and non-Christians— when the “Keepers of the Symbols” in the Church, the bishops and their clergy, merge contradictory symbols. Such an anschluss breeds evil under the canopy of the holy. In large part, today in the U.S. Mary, the Mother of Jesus, is just another propaganda gimmick in the arsenal of deception at the disposal of American civil and ecclesiastical politicos. She has been equivalently misused before, e.g. in capitalist’s Church-State joint operations to attack communism and socialism. But, to the best my knowledge, never before has the Mother of Jesus been so audaciously exploited at this level of “Bush-Obama in-your-face, might-makes-right and there-is-nothing-you-can-do-about-it,” brazenness. 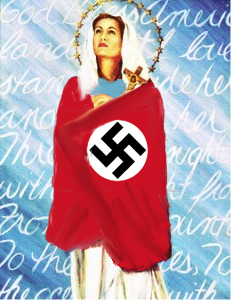 I do not think that even the Orthodox Churches, for whom the idolatry of nationalism has been a long abiding evil and scandal have ever put a national flag around the Mother of God in an icon. To pray with Mary to Jesus on behalf of people or on behalf of a group of people is fine. To pray for a cause is most appropriate, providing it is not in contradiction of the will of God as revealed by Jesus. 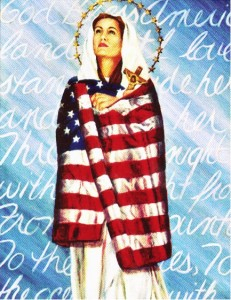 But, to clothe the Blessed Mother of Jesus in the American flag, or any national flag, is evil because it communicates untruth as truth concerning the will of God for the salvation of the world as revealed by Jesus. Would this have been an acceptable image of the Blessed Mother to have displayed in every parish of a diocese? If so, why so? If not, why not? Today in the U.S. 25% of the adult population identifies itself as Catholic. 76% of the population says it is Christian. In the 1938 German census 40% of the adults identified themselves as Catholic and 58% identified themselves as Lutheran. Lutherans, like Catholics, have a theology and a spirituality that sees Mary as having a special place in the economy of salvation. Luther wrote a hundred and fifty tracts on the Blessed Mother of Jesus and supposedly died holding a rosary. So, I ask you, my reader, in 1938 when this was the official national flag of Germany, would this have been an acceptable image of Mary for a bishop to place on the front page of his diocesan German Catholic newspaper? Would this have been an acceptable image of the Blessed Mother to have displayed in every parish of a diocese? If so, why so? If not, why not? Beware of the Orwellian Christian symbolism that is snaking its way—with the help of some very wealthy and politically powerful people and their chosen hierarchical puppets—into the increasingly militaristic and nationalistic U.S. Christian Churches. These ever more prevalent doublespeak symbols must not be taken lightly. 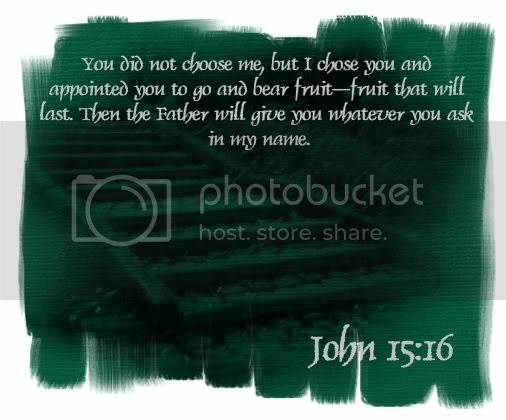 They can be choice determining and “energy directing.” They are a real danger, indeed, an extreme personal, social and spiritual danger, to the Christian, for they point him or her or the Christian community in the wrong way on a one-Way highway. This entry was posted in Militarism and Christianity, Perversion and Propaganda on October 27, 2013 by Cammy. 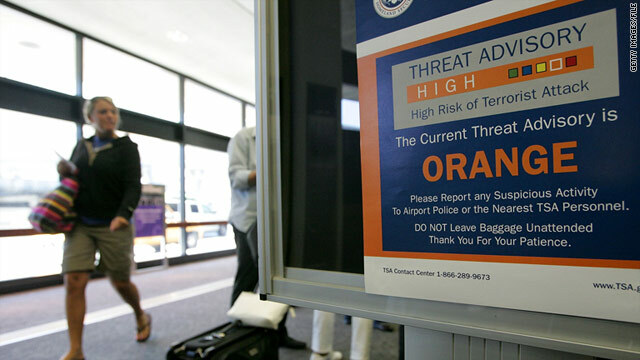 See: American’s Security State is Apparently Trying to Hassle Its Critics Into Silence with airport detentions, unexplained visa refusals, and illegal search and seizure. This entry was posted in Home to Roost / Police State on October 26, 2013 by Cammy. 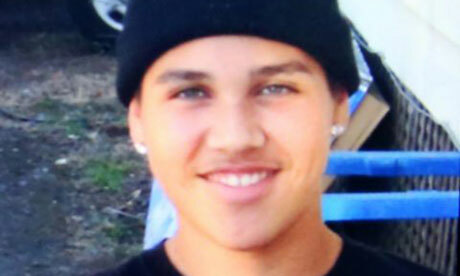 This entry was posted in Saints and Soldiers on October 26, 2013 by Cammy. This entry was posted in Uncategorized on October 25, 2013 by Cammy. This week in the news it is being reported that saying “So help me God” as part of their enlistment oaths may become optional for men and women enlisting in certain branches of the military. Christians are upset. It would be wise at this time to consider the dilemma and example of St. John Houghton. Saint John Houghton (1486-1535) was a Carthusian hermit and the first English Catholic martyr. In 1534, he asked that he and his community be exempted from the oaths required by King Henry VIII of England under the new Act of Succession. Eventually, they were persuaded that the oath was consistent with their Catholicism, with the clause “as far as the law of Christ allows” and they returned to the Charterhouse, where (in the presence of a large armed force) the whole community made the required professions. The next year the community was called upon to make the new oath. Again, Houghton pleaded for an exemption, but this time he and a few others were arrested, called before a special commission, and sentenced to death. John Houghton was the first to be executed. After he was hung, he was taken down alive, and the process of quartering him began. After his death, his body was chopped to pieces and hung in different parts of London. 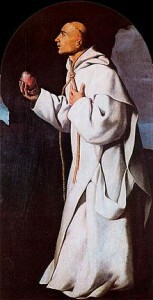 His feast day is October 25. Why do Christians not refuse to take this oath unless the following words are added? I, (NAME), do solemnly swear (or affirm) that I will support and defend the Constitution of the United States against all enemies, foreign and domestic; that I will bear true faith and allegiance to the same; and that I will obey the orders of the President of the United States and the orders of the officers appointed over me, according to regulations and the Uniform Code of Military Justice, so far as the law of Christ allows. So help me God. This entry was posted in Militarism and Christianity, Saints and Soldiers on October 25, 2013 by Cammy. 128. And yet, unhappily, we often find the law of fear reigning supreme among people and causing them to spend enormous sums on armaments. Their object is not aggression, so they say—and there is no reason for disbelieving them—but to deter others from aggression. I love the part where it is written, “Their object is not aggression, or so they say…” A shield, of course, as in “UrbanShield,” is used only for protection, of course. 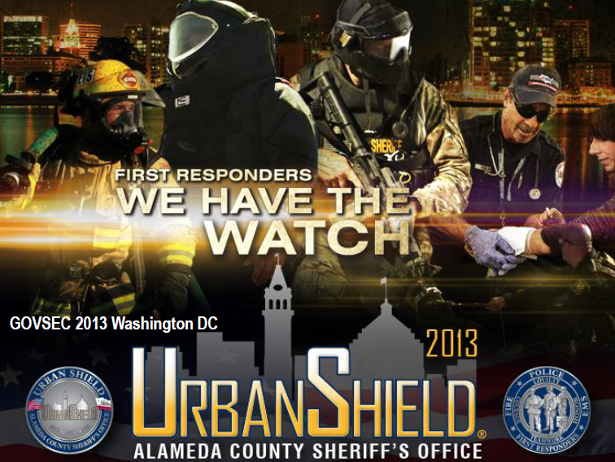 This entry was posted in Home to Roost / Police State and tagged Urban Shield on October 24, 2013 by Cammy. This entry was posted in CAM jukebox, Saints and Soldiers, War and Peace on October 23, 2013 by Cammy.